With this year going as quick as last, maybe it’s time to get organised? 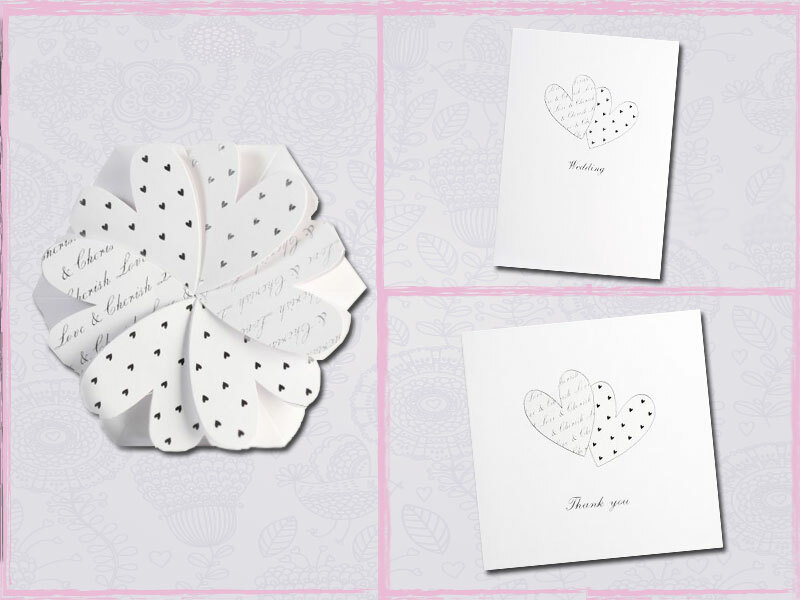 This February we have selected some of our most popular designs from Save the Dates to Thank You Cards we have some beautiful designs at an amazing price for you to get your hands on. Save the Dates aren’t essential but if you have enough in your budget they are a great little taster of your wedding and give your friends and family a heads up. Allowing them to be organised and leaving them with no excuse for not turning up to the event of the century! This gorgeous Save the Date Card from the Bella range is one of our favourites here at Bride & Groom. Available in a variation of colours Bella really does set the theme of Vintage florals and pure elegance. 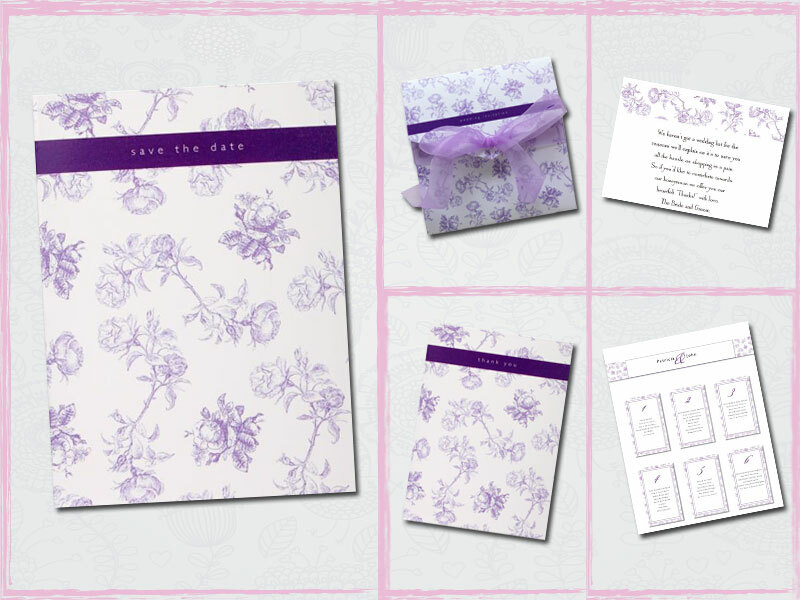 Fall in love with the Bella wedding stationery collection. Our stunning Ribbons Invitation really will give your guests a great first impression to your special day. A simple yet beautiful design which is bound together by a satin ribbon – It is one of our best sellers here at Bride & Groom and there’s no doubting why! Discover the entire range of ribbon themed wedding invitations. If you’re wanting to invite some additional guests to your evening reception you’ll need to send them an invitation also however. This will only have the information of the evening do and not the ceremony. If you’re seeking a more unique invitation, then our Lotus Invitation is the one for you. With each petal finished with either silver or gold foiled hearts and words of love. This beautiful invitation is like no other and will leave your guests remembering it long after your big day. After your big day – just before you can go back to living a normal stress-free life, you will need to write your Thank You cards. Another elegant invitation which is taking our sale by storm is Graceful. Graceful is exactly what it says on the tin – it is a classy graceful design featuring a subtle pattern covering the front and back. 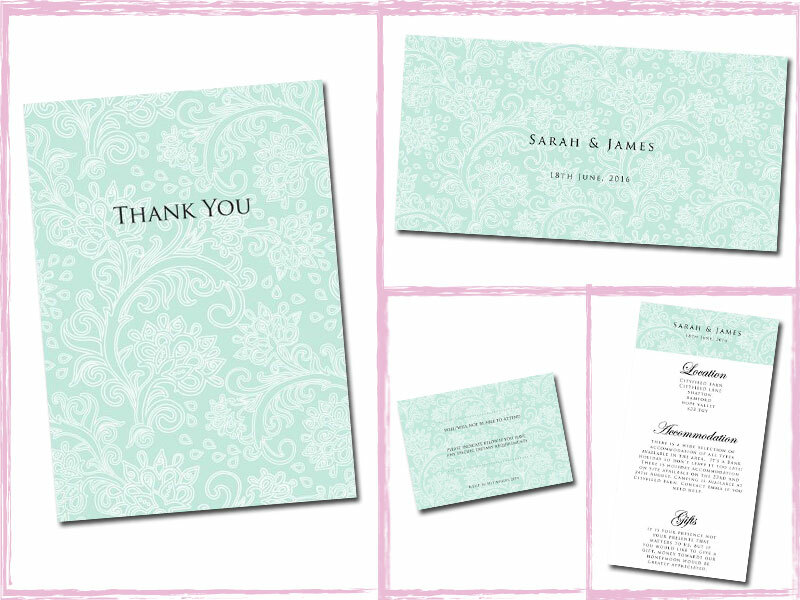 So, why not say Thank You in style with the Graceful range? If you fancy a bargain, why not have a browse through our Wedding Stationery & Accessory Sale now? Also, don’t forget to check out our ever growing collection of the most creative wedding invite designs.